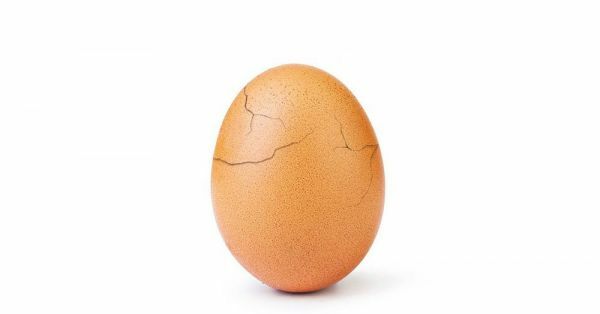 The World Record Egg Has Finally 'Cracked' & You Would've Never Guessed Why! His profile is quite simple, a giant egg in front of a white background, holding your attention. He goes by the name Eugene and lives under the Instagram handle, world_record_egg. Eugene was created on January 4th by Chris Godfrey, Alissa Khan-Whelan and C.J. Brown to break the Instagram record for the most liked picture, previously held by the businesswoman Kylie Jenner with 18 million likes. And the egg did, the first picture posted with the aim of breaking the record now stands at 52 million likes, breaking all the records held on Instagram by a long shot. These are things you probably already knew, but ever wondered why did the creators pick an egg? As Chris Godfrey likes to put it, "An egg has no gender, race or religion. An egg is an egg, it’s universal.” And now, after a month of breaking the record, and embracing the popularity that comes with it, the dear egg, Eugene, has finally cracked. In an endearing public service announcement released at the Super Bowl and the Instagram account, Eugene decided to share what it was going through. In a partnership with Hulu, the creators decided to talk about the pressures of being famous on social media with the caption, "Phew! I feel so much better now 😊 If you’re feeling the pressure, visit talkingegg.info to find out more. Let’s build this list together." The reactions to this post have been mostly positive, with people sharing it on Twitter and Instagram, but some comments about the futility of an egg posting this is being questioned. And if you do click on the link the #EggGang shares at the end of the video, it leads you to a page with useful links to mental health awareness websites from around the world. 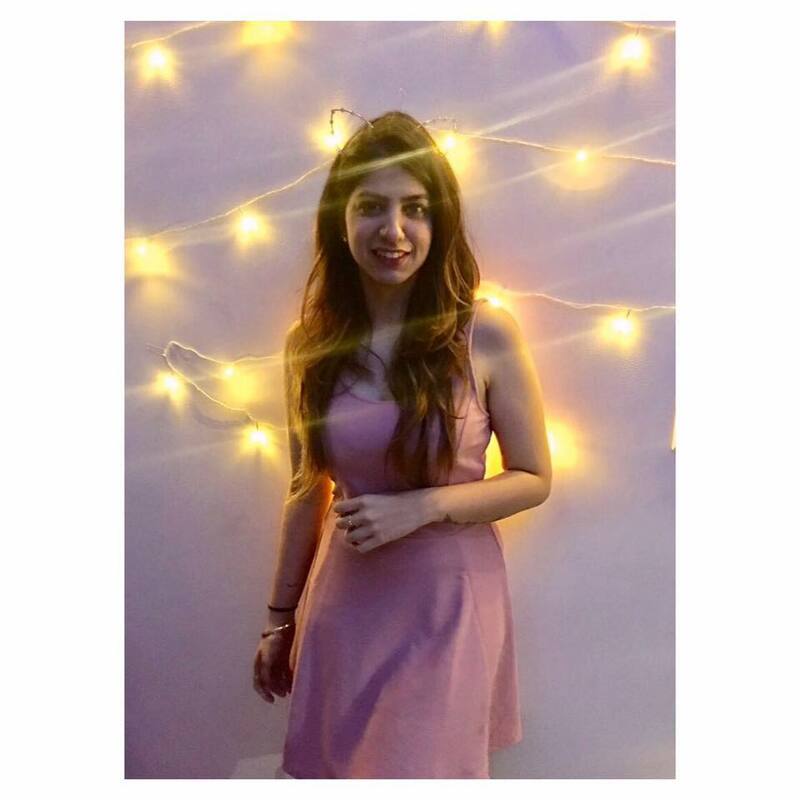 Under India, it leads you to the website of It's Okay To Talk and Aasra, two non-profit organisations that offer a helping hand to people struggling with mental health issues. As a survivor myself, still struggling with anxiety on a daily basis, I found myself wondering, how does this egg help? To be honest, it isn't blowing my mind away. But at the same time, it does a start a conversation, being one of the most popular accounts on Instagram. Eugene has the means to reach people from every nook and corner, kids who need somebody to talk to, anxious teens hiding under a pile of memes. It may not be groundbreaking, but it is a start to be discussing the pressures of social media on a platform as big as the Super Bowl. As Eugene put it, help is out there.